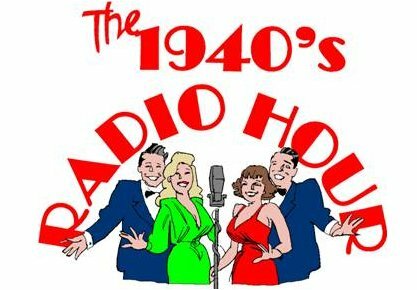 It’s Christmastime 1942, the world is at war, and a small, radio show is doing its part. The “on-air” musical routines have live-wire energy and are as entertaining as the tempestuous off-air relationships of the performers. Jump n’ jive to the rhythms of “Boogie Woogie Bugle Boy,” wax nostalgically to “I’ll Never Smile Again,” cheer for “Strike Up the Band,” laugh out loud to old radio sketches and commercials, and much, much more.